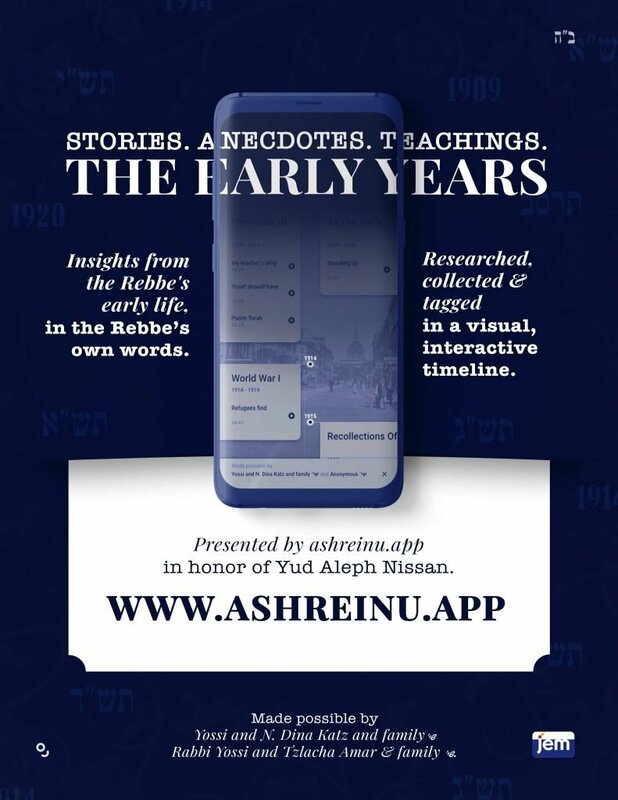 The Ashreinu team is excited to present Early Years, an exciting new initiative launched in honor of Yud Aleph Nissan, the Rebbe’s birthday. Coming off the back of the successful Ashreinu Megillah, the Ashreinu team decided to create another such interactive platform. Enter Early Years. 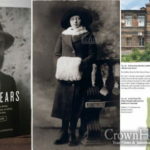 Early Years timeline contains the weekday, recorded talks of the Rebbe regarding his own life, in an interactive, easy to navigate, timeline format. The user can scroll up and down, going through the different years and periods in the Rebbe’s life, and listen to the Rebbe speak about them. The timeline encompasses the years between 1902, the year of the Rebbe’s birth, all the way until 1950. The Rebbe rarely spoke about himself, and especially about his early life. However the stories, memories and impactful moments he did relate are like precious gems, from which there is much to learn. 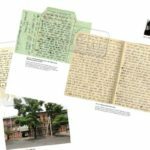 Be it a memory of cheder (school), or a story about the German occupation, each moment the Rebbe shared about his early life contains great insight. The timeline promises to be a hit and a great resource to learn firsthand about the Rebbe’s life, as the listener will be hearing straight from the Rebbe. The team has finally completed the finishing touches on the research, collection, dating and tagging, and Early Years is now available on the Ashreinu platform. 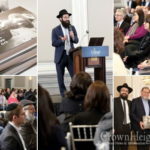 The springboard for the project was the information collected for The Early Years book, the exhaustive, worldwide research project into the story of the Rebbe’s life. As well, Rabbi Levi Greisman assisted in the research, alongside the Ashreinu team.